Looking to play football in London and/or meet new people?? 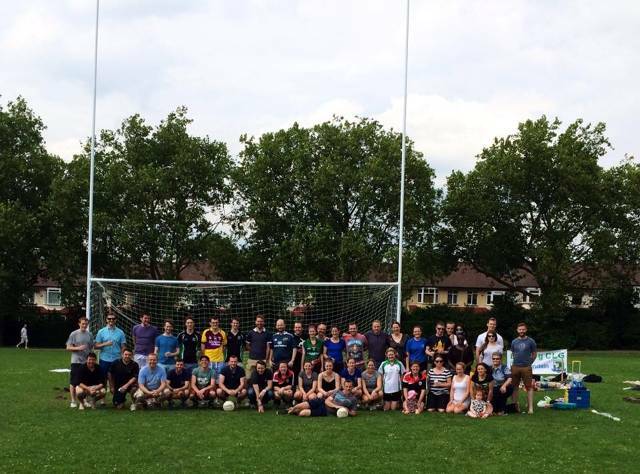 Holloway Gaels is the most centrally located ladies GAA team in London - based near Turnpike Lane - Zone 2. We are always looking for new players no matter the ability. ​Training takes place at Downhills Park, N17 6NY. ALL NEW PLAYERS WELCOME REGARDLESS OF ABILITY. 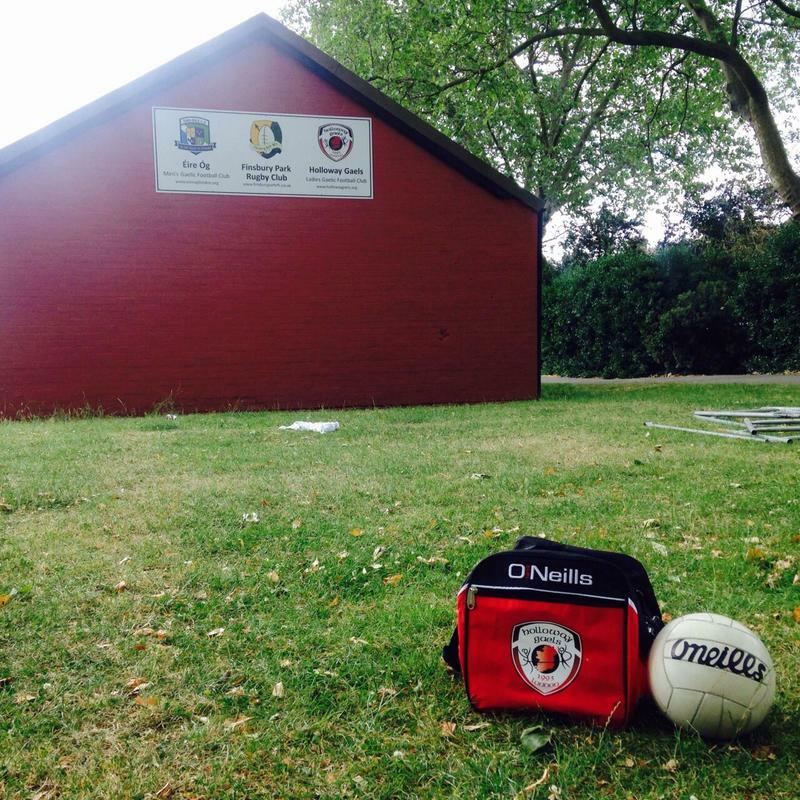 TRAINING TAKES PLACE AT OUR TRAINING GROUNDS AT DOWNHILLS PARK, HARINGEY, N17 6NY.